The biggest piece of advice I offer new or prospective bloggers is simple: the best way to grow a successful blog is to be willing to experiment, try new things, take risks and learn by doing. That may mean that you start multiple blogs as you get closer to discovering what you’re really passionate about, or it may mean that your site goes through a metamorphosis over time. Rather than holding back because you don’t have the technical or design skills to customize your blog or the money to pay someone else to do it, pour yourself into the content and learning more everyday. Your skills will grow over time through doing, and you’ll be in a much better place in six months if you’ve been learning and discovering and trying all that time then you will be if you’ve allowed yourself to remain stuck by perfection paralysis. Last week, Amy from Blogging with Amy talked about knowing when to declare blog bankruptcy. There’s nothing wrong with quitting a blog when it’s not working for you, reinventing an existing blog or starting a new blog as your passions and focus shift. 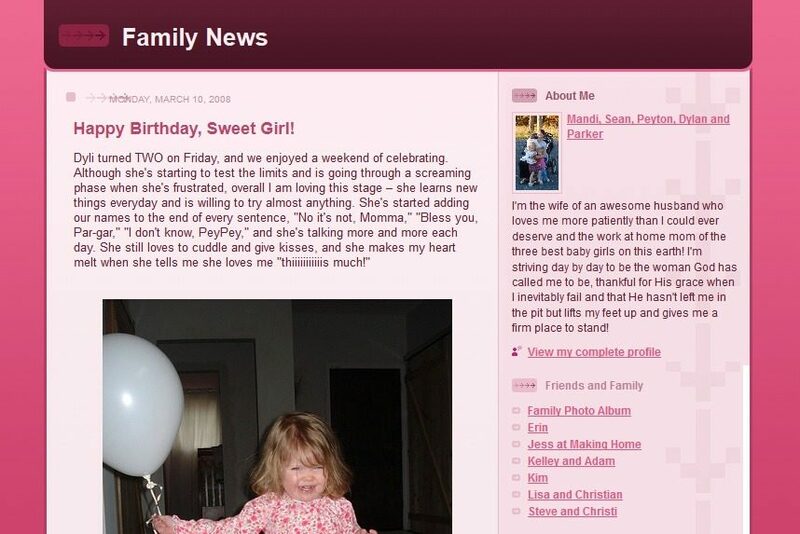 I started my first blog in 2004, before the birth of our oldest daughter, solely as a means of keeping friends and family updated. Those early years include lots and lots of pictures, cute stories and memorable phrases with plenty of introspection thrown in. 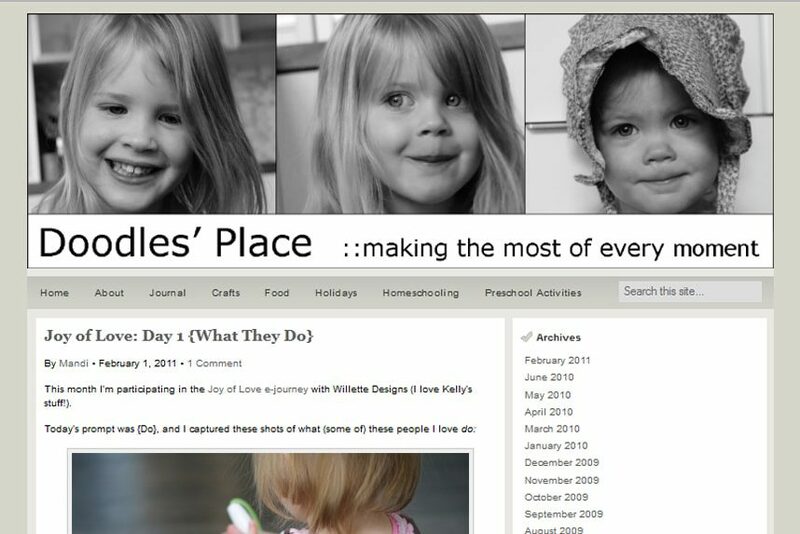 In early 2008, I discovered this idea of “professional” blogging after I stumbled across Money Saving Mom. 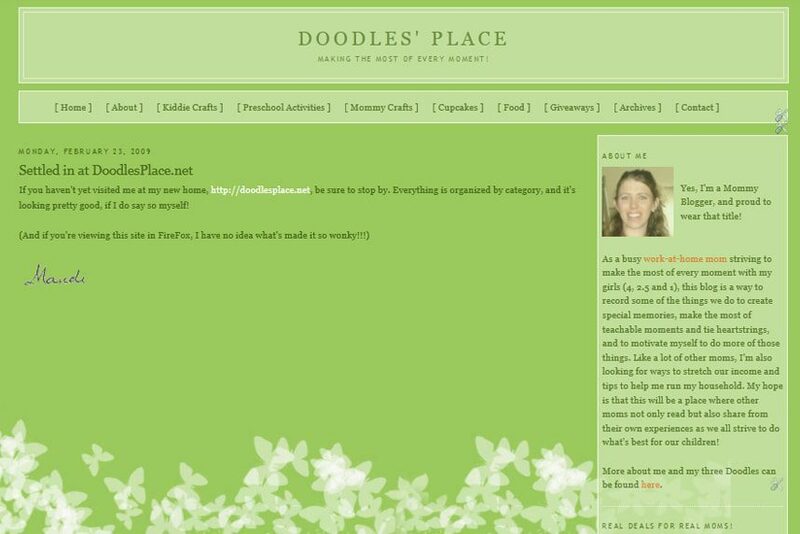 My first attempt at a professional mommy blog included this very green site….apropos, no? 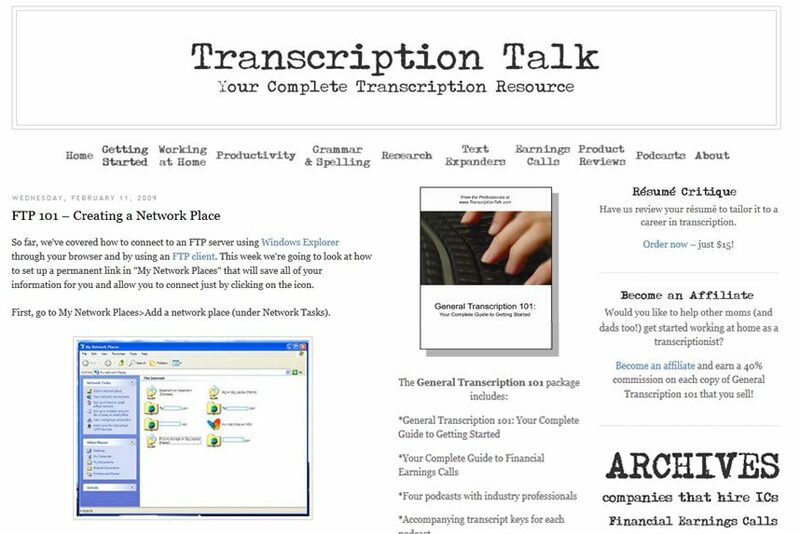 At about the same time, Shaina, Tara and I also started a general transcription blog. We learned a lot through running this blog but eventually walked away from it because the niche was so small that we really weren’t seeing much income from it, especially by the time we split the earnings by three. Eventually, I moved Doodles’ Place to its own domain and gave “mommy blogging” one more shot before realizing that my heart just really wasn’t in it. In December of 2008, I launched Organizing Your Way, a blog I’d been thinking about for many months and the one that would eventually make doing this full time possible. I am so sad that I cannot find a screenshot of Organizing Your Way before the expansion to Life Your Way. It played such a pivotal role in my journey as a blogger that I’m disappointed not to have a record of it for posterity’s sake! 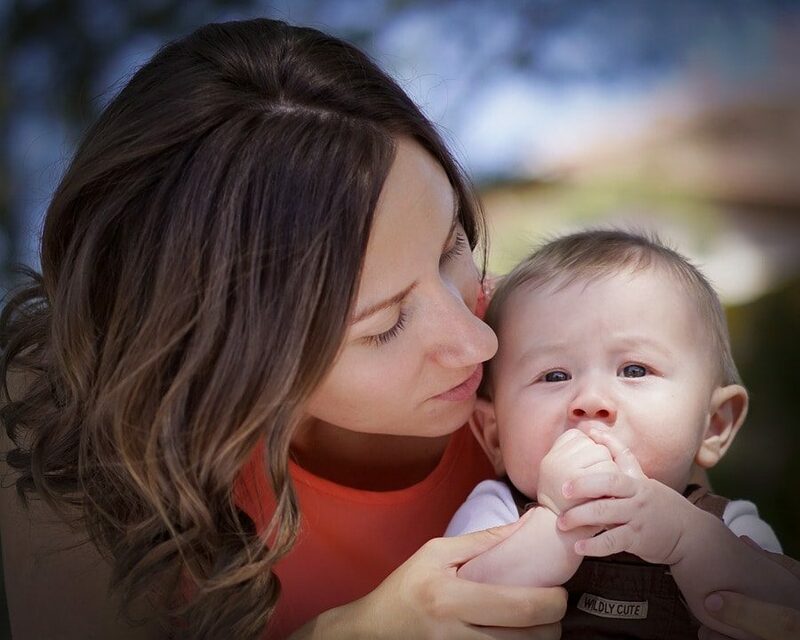 In September 2010, I expanded Organizing Your Way into Life Your Way as we know it. Life Your Way is still undergoing a metamorphosis — that will continue as long as it’s around — as I work toward my vision for 2012 and beyond, hence the double social media icons (for now! ), but I hope it’s here to stay! 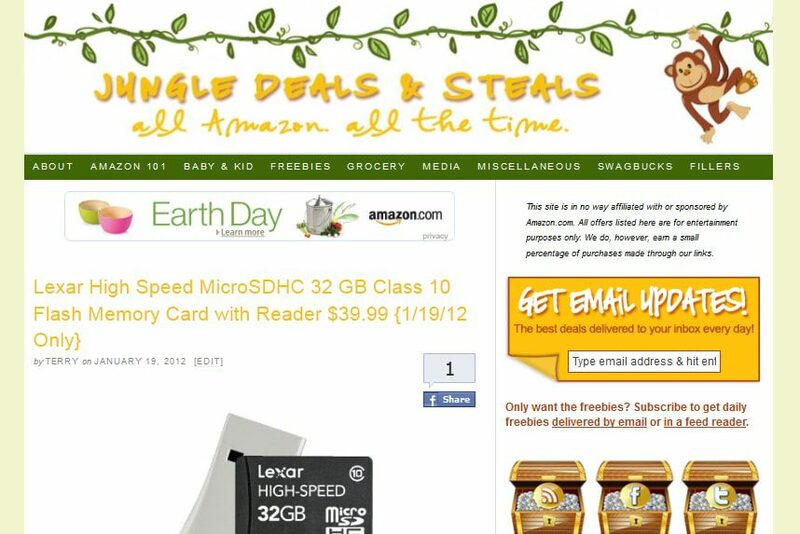 And then, most recently, my mom and I launched Jungle Deals & Steals. Of all my launches, it was the smoothest, helped by years of experience not just with the technical side of things but also with knowing what I wanted from the beginning! 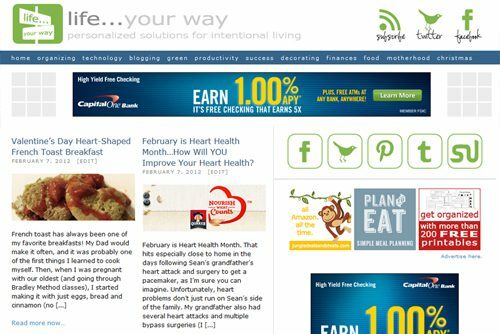 How has your blog(s) changed over time? Is perfection paralysis stopping you from getting started?